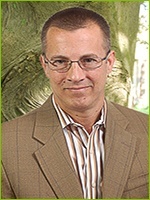 Harnessing clean human energy can be a key player increasing memberships and profitability. The leading experts in green fitness have come together to provide valuable insights into the potential for sustainable businesses in the fitness industry. These eco trail blazers will share their businesses best practices which have helped them grow and get into international recognition in publications like Forbes. 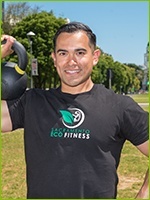 Human energy helped lower Sacramento Eco Fitness's energy bills from $680 a month to just $30. 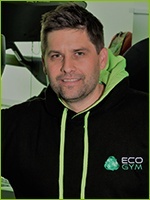 Paul Crane from Eco Gym UK has expanded to 3 more locations using sustainable practices and created a franchise model. Clean human energy can provide the means to obtain tax breaks and additional government financial incentives.